​We are closed for the season. We will be opening up again in the Spring. 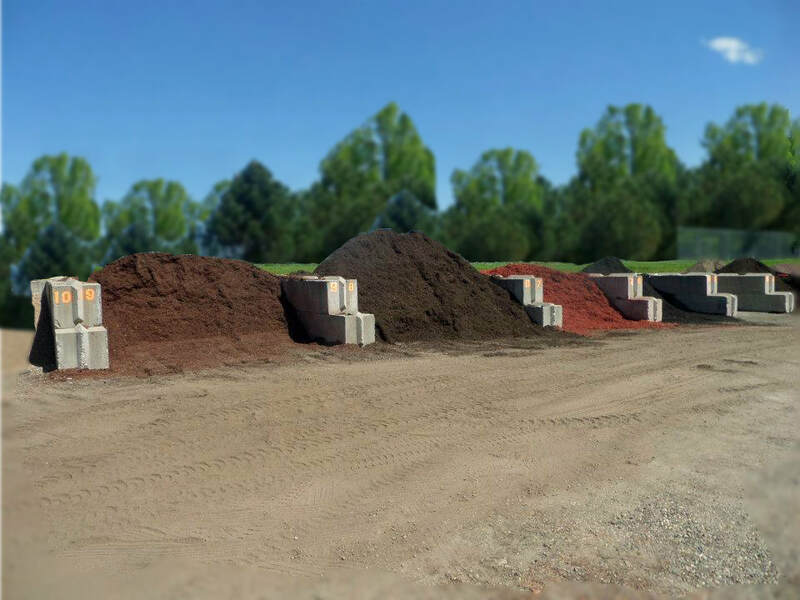 Megan’s Valley Landscape & Garden Supply, the retail division of Split Excavating, Inc. provides landscaping, garden and decorative products for commercial and residential clients during spring, summer and fall. We serve Hampden, Franklin and Hampshire Counties. Potting soil, compost and mulch. We stock several varieties of mulch (bark, natural forest blend, red cedar, hemlock and jet black) and can order a wide variety of specialty mulches. The best finely screened loam in the Pioneer Valley. Driveway stone, pavers, masonry stone and paver sand. Specialty stone products for walls, fire pits and other creative projects – unique products typically not found in big box stores. Easy-to-assemble fire pit kits and sand for playgrounds. Decorative products and furniture for yard and garden. Products may be picked up at our site or we can deliver them for a fee. For large bulk deliveries, our tri-axle truck can carry loads up to 24 tons or 12-14 cubic yards of landscaping, garden and construction materials. Split Excavating, Inc. provides year-round exterior lot and grounds maintenance services to Franklin, Hampshire and Hampden Massachusetts Counties. We serve the towns of Greenfield, Deerfield, Northampton, Amherst, Holyoke, Chicopee, Springfield and Westfield.